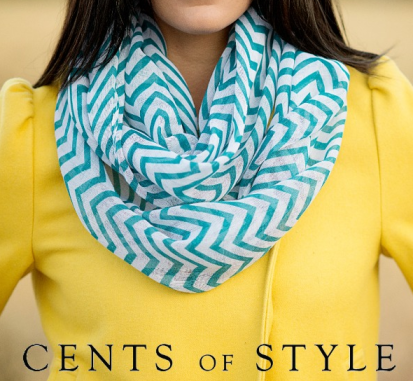 TODAY ONLY: Chevron Infinity Scarf Only $7.95 + FREE Shipping! Fashion Friday returns with awesome repeat from Cents of Style! They have one of their most popular items back today! Get this beautiful chevron infinity scarf for only $7.95 with free shipping! 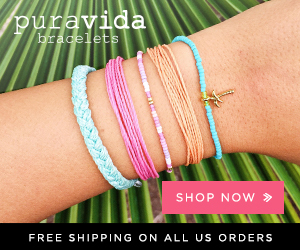 This is a great deal on these scarves! Head over here and use code BESTSELLER at checkout to get this deal. 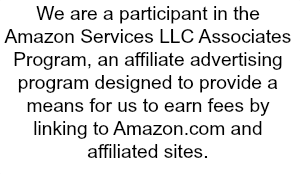 This entry was posted in Accessories, Deals on November 15, 2013 by Chrysa.